Designed specifically for players aged 12 to 16, this manual contains a wide range of progressive practice drills to help young players develop. 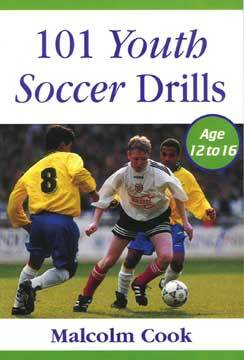 Fun, educational and challenging, all drills are illustrated and cover the essential technical skills. Suitable for both new and experienced coaches, this handy resource will help young players have fun, play well and win. About the Author: Malcolm Cook was the Technical Director (Youth) at Liverpool Football Club in the United Kingdom for three years and was responsible for revolutionizing the clubs youth scheme and assisting the early careers of established international stars such as Robbie Fowler, Steve McManaan and Dominic Matteo.